Joining Soulemama for ~ This Moment. A Moment from this week that I want to pause, savour and remember. A special moment. No words. One picture. 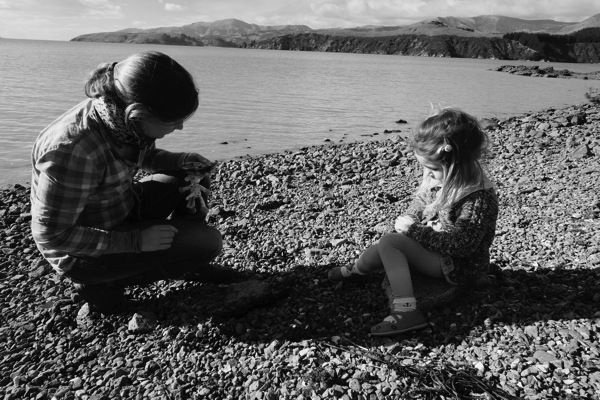 That looks like a lovely, candid, Mummy/daughter moment captured, and in a beautiful setting too. Makes me think there’s a hug just about to happen. Stunning shot. Hope you are enjoying your weekend. by the river again, lovely!! !